Let’s get smart about recycling! 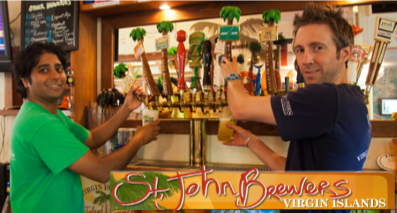 June 5, 2016 — A new collaborative project aimed at public awareness and targeting the elimination of immediate and long-term damage caused by disposable plastics is under way on St. John in the U.S. Virgin Islands. Plastic-Free Island: St. John is a new Innovation Project launched under the Plastic-Free Island concept founded by Pam Longobardi (Drifters Project) and Dianna Cohen (Plastic Pollution Coalition). 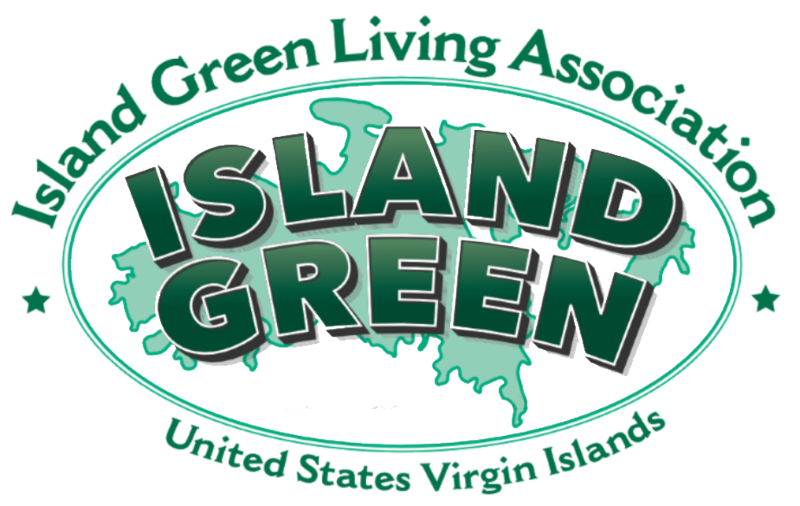 Plastic-Free Island: St. John will work in close coordination with the leadership of the Island Green Living Association (IGLA) of St. John and other local organizations. To begin immediately focusing on practical methods and new innovations to curb and prevent single-use plastic from harming the sensitive coastal environment and island community on St. John, a nine-person Working Group was created this month to tackle the challenge going forward. Planning and executing definable, measurable and achievable actions to reduce and diminish harmful disposable plastic is the goal of the PFI: STJ Working Group. It was formed in the wake of an April 15-19 cross-island workshop that assessed the scope of the issue and local enthusiasm and support for addressing it. While focused solely on the effect of single-use plastics on and around St. John, the effort is intended to complement current sustainability and environmental-protection initiatives already under way within the Territory. 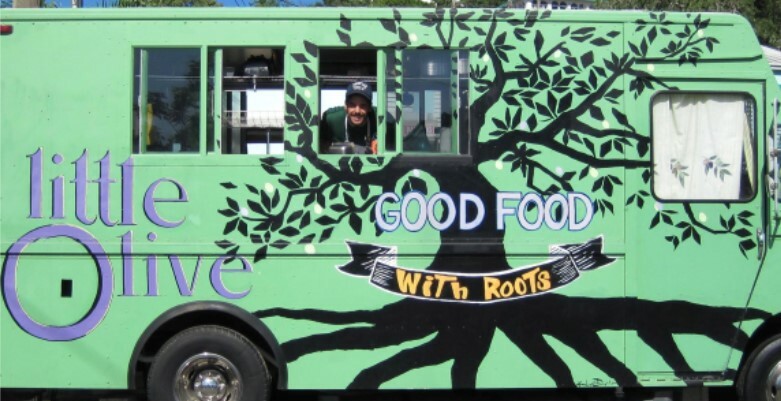 These include St. John-based programs led by IGLA as well as Friends of the U.S. Virgin Islands National Park, St. John Community Foundation, Coral Bay Community Council, Gifft Hill School and other community-minded organizations. Among other dimensions, the Working Group plans to immediately champion and support existing and new efforts to curb the volume of single-use plastics currently in use by businesses, consumers, residents, visitors, the marine community and others on St. John. The announcement in April by Starfish Market to ban plastic bags at its checkout counters is a shining example of a leading local business taking a clear, definable action that benefits the community. Helping local businesses and their customers adapt to and sustain this kind of change is a core component of the Working Group’s focus. Along with an initial statement of purpose, a list of the new nine-member Working Group and their affiliations follows. Look for additional timely information from the Group and development of strategy and tactics in the coming weeks and months. Taking critical actions and heightening awareness of the Plastic-Free Island movement before, during and after the Centennial Transfer Day 2017 in the Territory are driving forces behind PFI: STJ. Click here to visit Plastic-Free Island: St. John’s website. 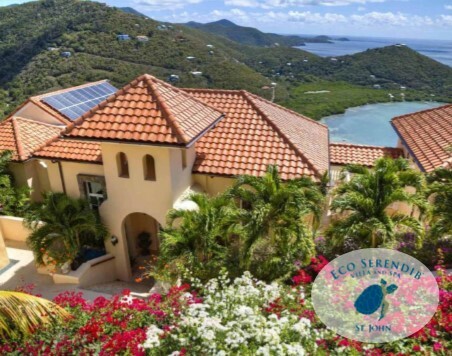 “We are a group of local residents, visitors, educators, artists, conservationists, activists, National Park enthusiasts, lovers of St. John and local organization members who have determined that, together, we can help make single-use plastic decline and eventually disappear from St. John. “Too much single-use plastic does irreparable harm to the USVI coastal environment and its economy. Doing something today to curb the use and flow of these unnecessary disposables tomorrow will help to build a healthier, more vibrant economy and island community, both before and after Transfer Day 2017. 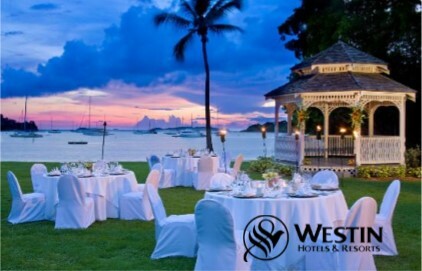 “We are proud to be connected with and indebted to the Plastic-Free Island movement, which is creating an exportable template for protecting precious island locations from disposable plastic intrusion. 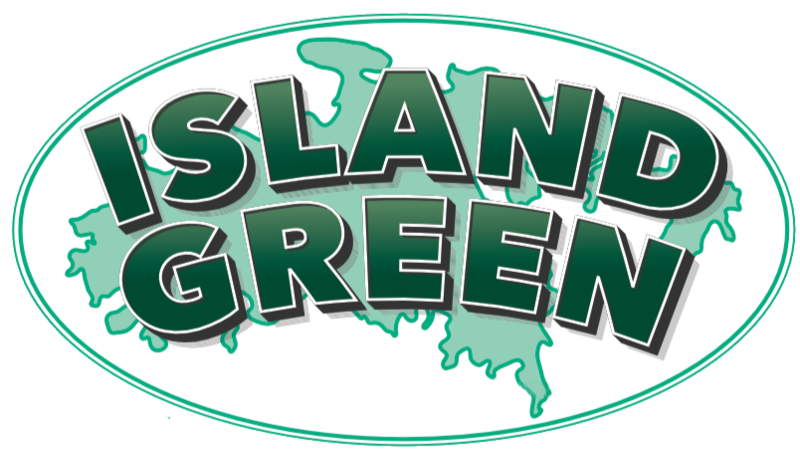 We are also pleased to work in close coordination with the leadership of St. John’s Island Green Living Association and connect with other local organizations that share a desire to proactively protect the island community and its future health.